Learn About the Top 5 Home Office Scanners and Here's a Home Office Scanner Buying Guide. Learn About the Top 5 Home Office Scanners and Here’s a Home Office Scanner Buying Guide. In today’s world, almost everything is done online. While print may not be officially dead, it is definitely not used quite as often. However, you still need to sign documents and get them to where they need to go. In addition, many companies are requesting this information via email. Alternatively, if you like many Americans, you may have ditched the landline, which means that your fax machine is nearly obsolete. You need to purchase one of the many types of home office scanners to help you with this. Home office scanners come in two forms. You can purchase a simple standalone scanner, which only function as a scanner. On the other hand, you can get a multifunction printer, which usually do the tasks of printing, scanning and faxing. If you have a small home office then the multifunction printers may be your best home office scanner choice. These are compact units, and it will decrease the hardware on your desk. These printers have improved in recent years, as well. Previously, they had a reputation for dying after a few years. Now, it is on to the recommendations. First up is the Fujitsu ScanSnap S1500M. This scanner is for Mac users, and it costs between $418.99 and $500.00 in 2010. What’s nice about this unit is that it is set up like a fax machine. You just feed your document into the slot, and it pulls it through like a fax machine. The machine has a resolution of 600 x 600 dpi, and it can scan up to 20 pages per minute. It can accommodate both letter and legal-sized paper, and it can handle some irregular sized paper as well. capacity tray and a 35-page auto feeder. It can print up to 17 pages per minute, and it has a resolution of 600 x 2400 dpi. Other features include that it is wireless, and it comes with a USB and an Ethernet port. Another standalone scanner is the CanoScan LiDe200 is very compact in size, and it’s fairly cheap at less than $100.00. The lid expands to accommodate larger items, and it can scan color images in about 14 seconds. This scanner is Energy Star rated, which means that it will not hurt your electric bill. It scans color documents at 4800 x 4800. This home office will automatically detect what type of document that you are scanning, and then create the optimal setting for that document. Another all-in-one system is the Epson WorkForce 610, which costs between $100.00 and $200.00. This system is also wireless, but it also has an Ethernet port. It comes with a memory card slot, which allows you to save documents on the system. You can make double-sided documents, and this system is Energy Star rated. 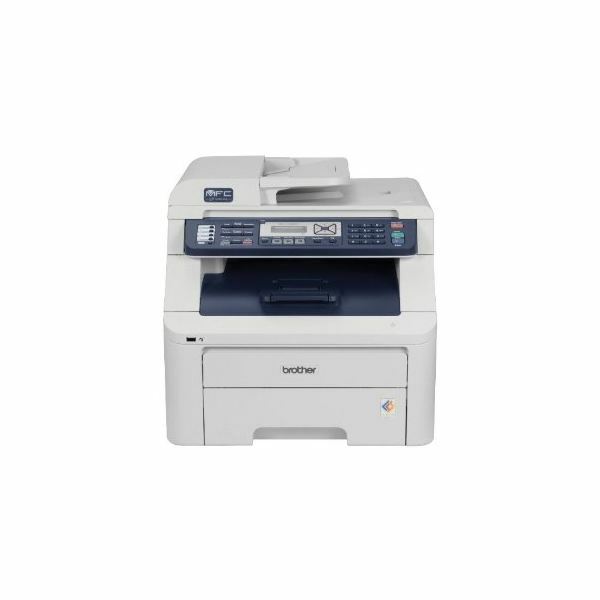 It can print documents at between 9.3 and 15 pages per minute, and it has a 30-page auto feeder. Finally, the Canon imageFORMULA P-150 Scan-tini, which costs between $250.00 and $300.00. This is a portable document scanner, which means that you can use it anywhere that you need it. It uses a USB cable for power, and it can scan between 10 and 15 pages per minute. The scanner only weighs 2.1 pounds, and the document feeder can hold up to 20 pages. The system folds up extremely small, which means that it will easily fit at the end of a desk.